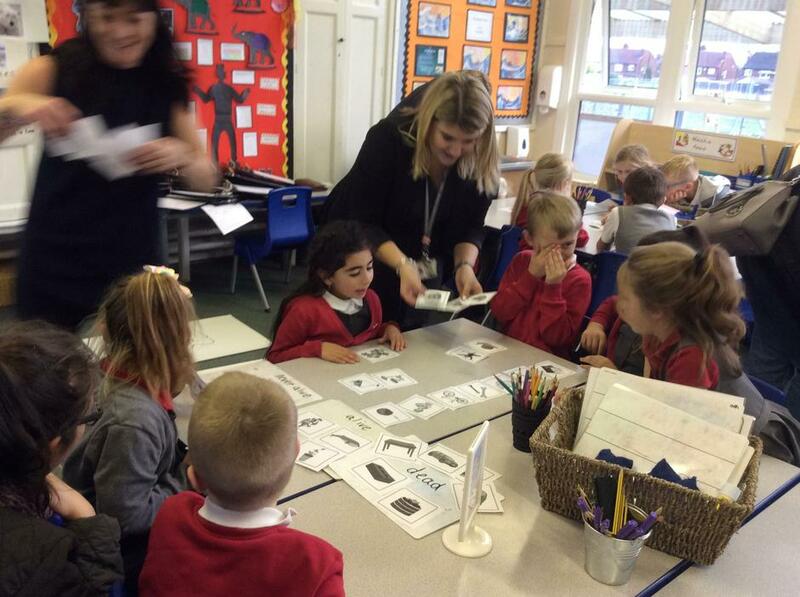 At Townville Infants, we love sharing our learning with parents. 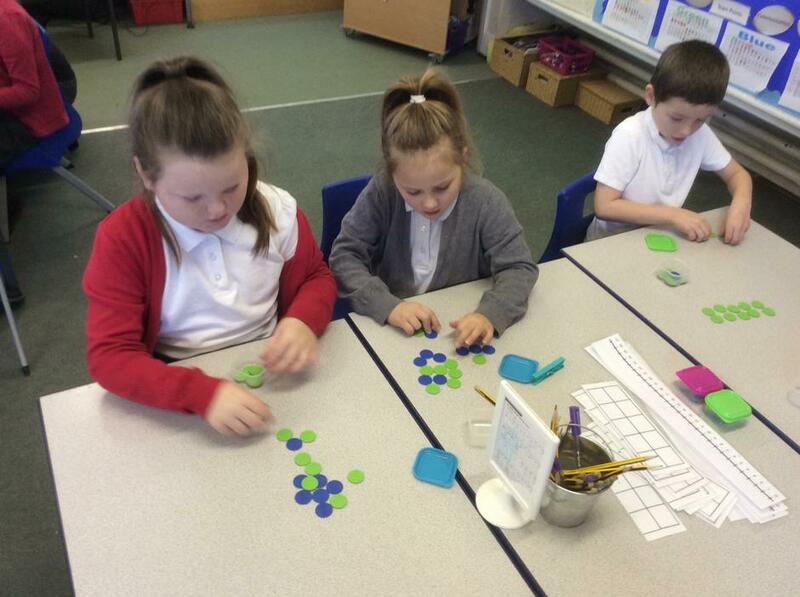 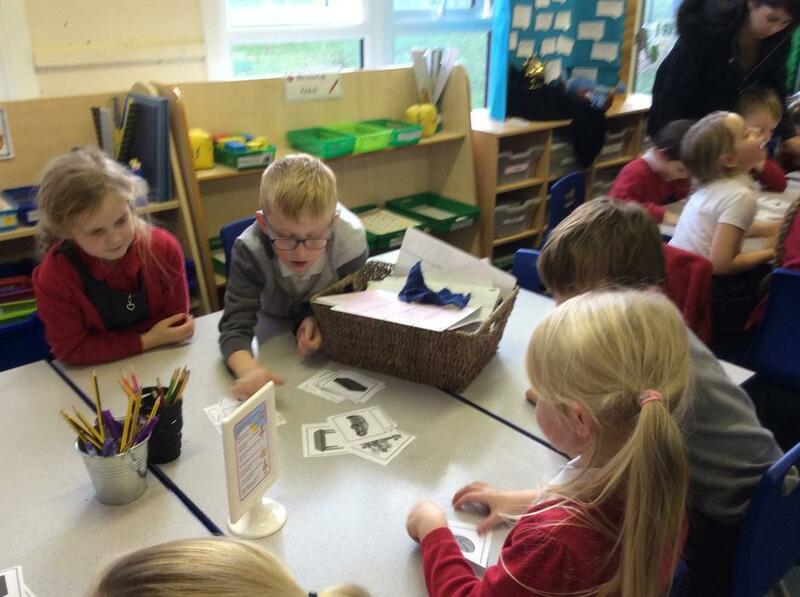 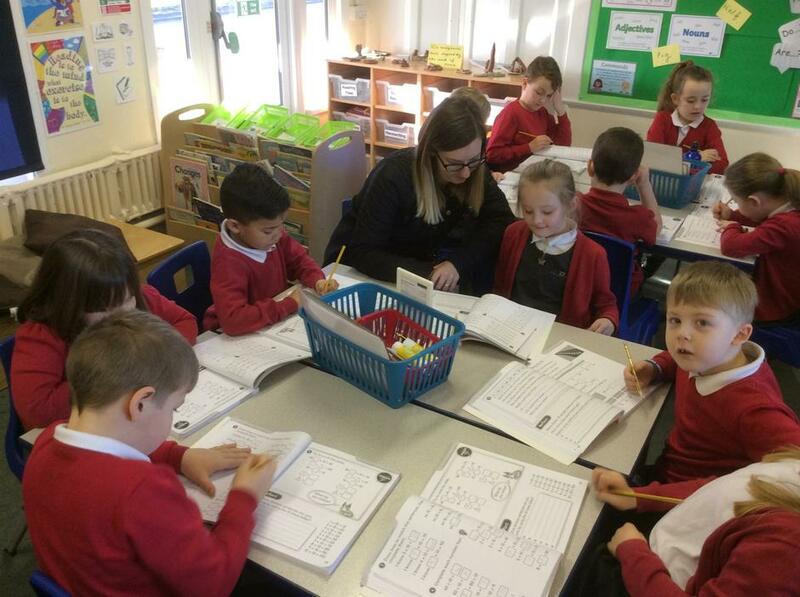 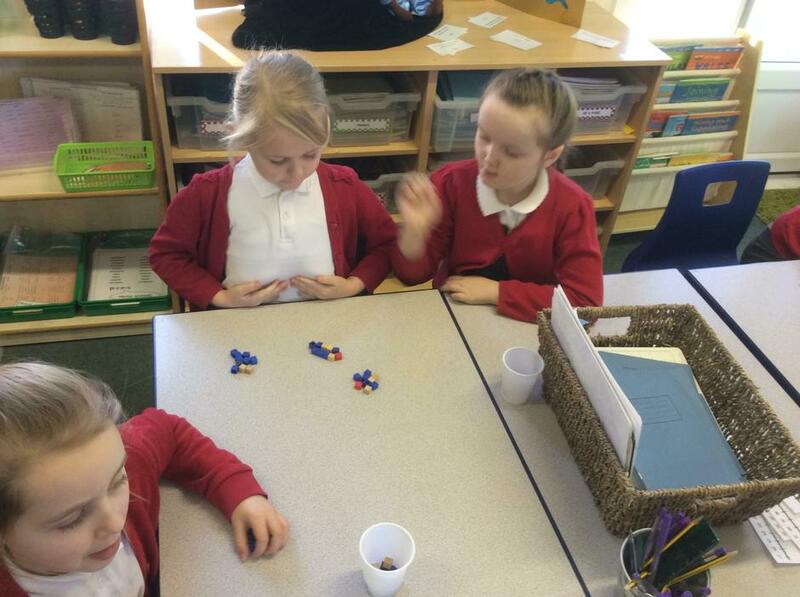 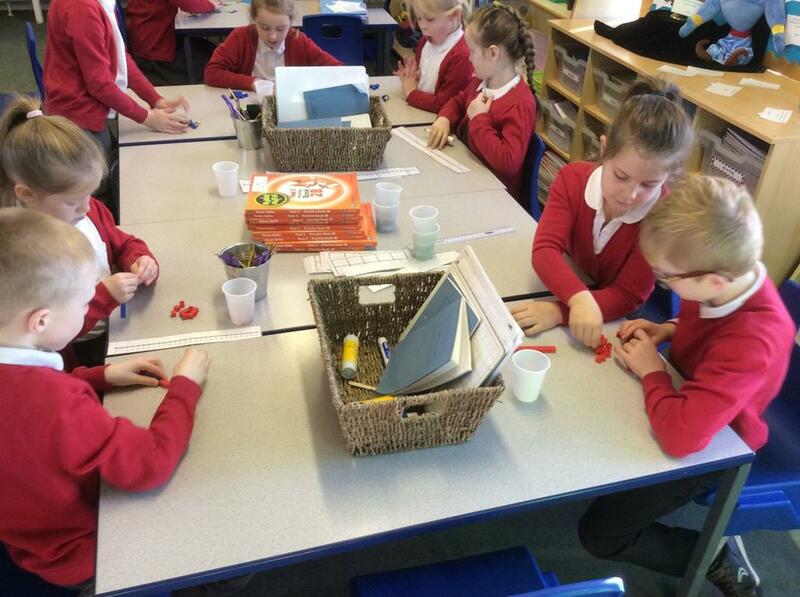 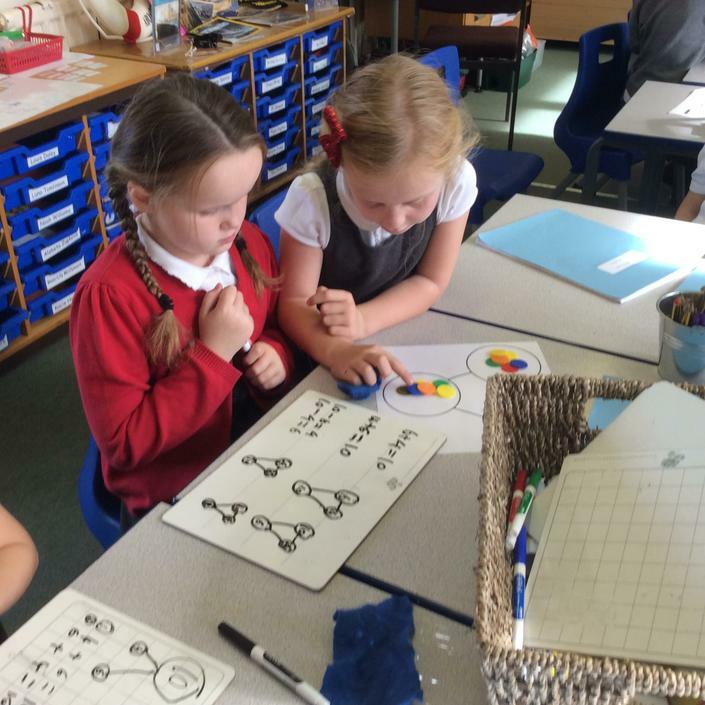 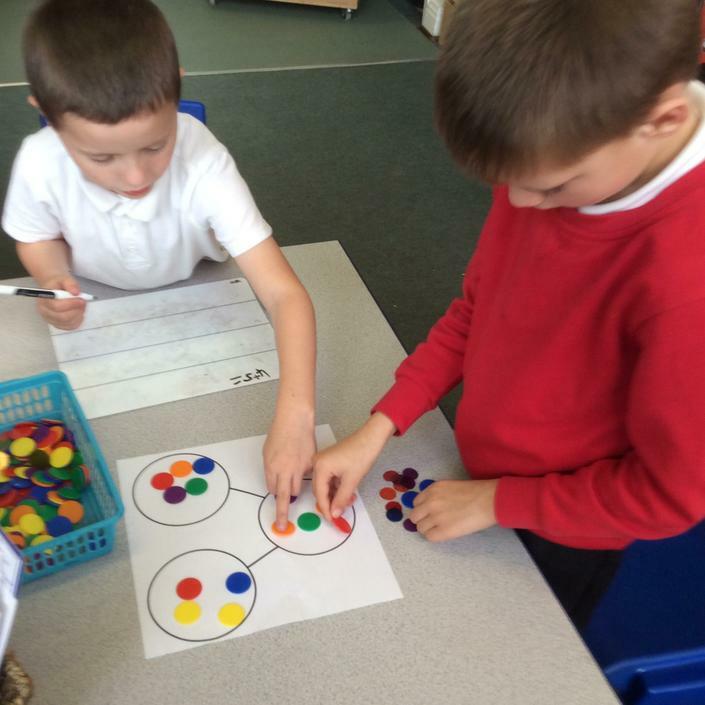 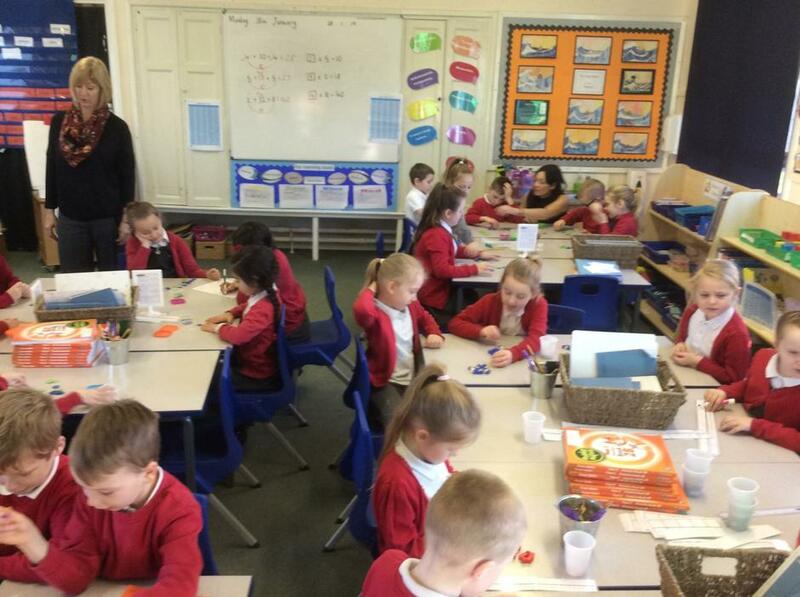 We had a fantastic response to our Maths Open Morning. 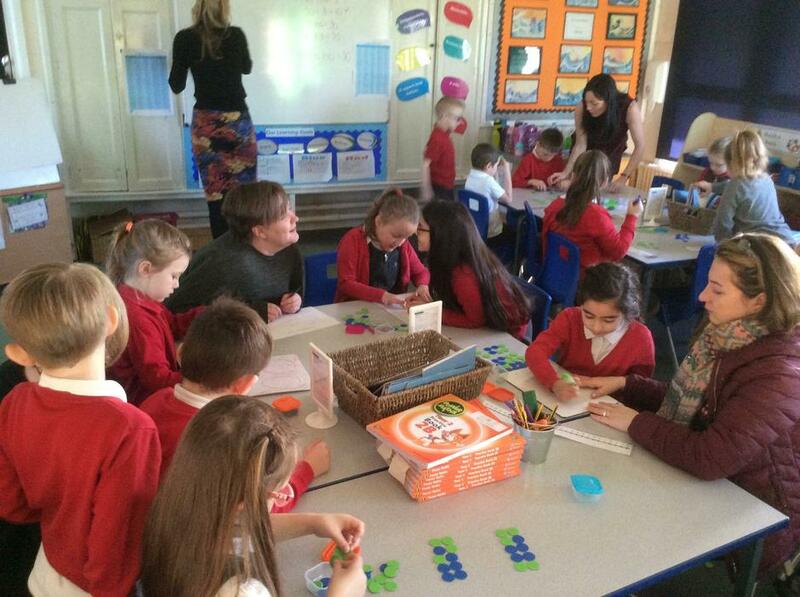 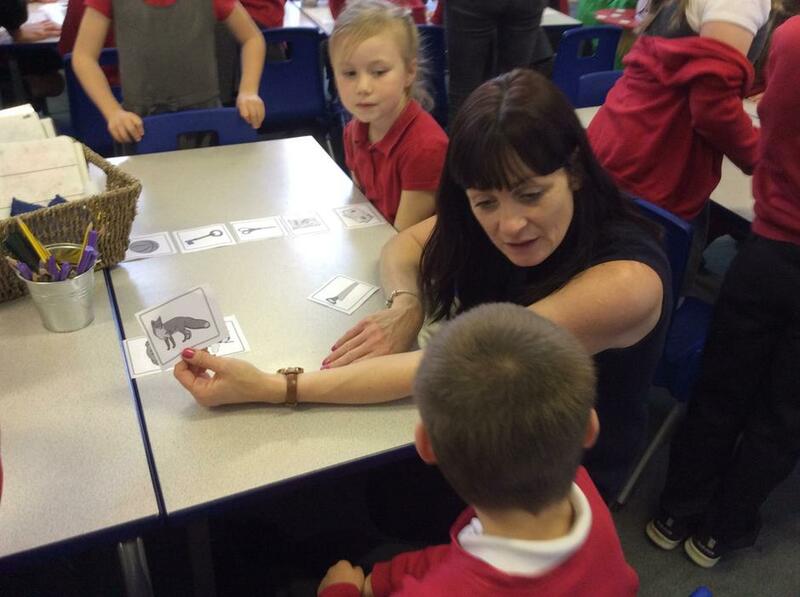 Parents enjoyed learning all about the mastery approach we have adopted at Townville Infants. 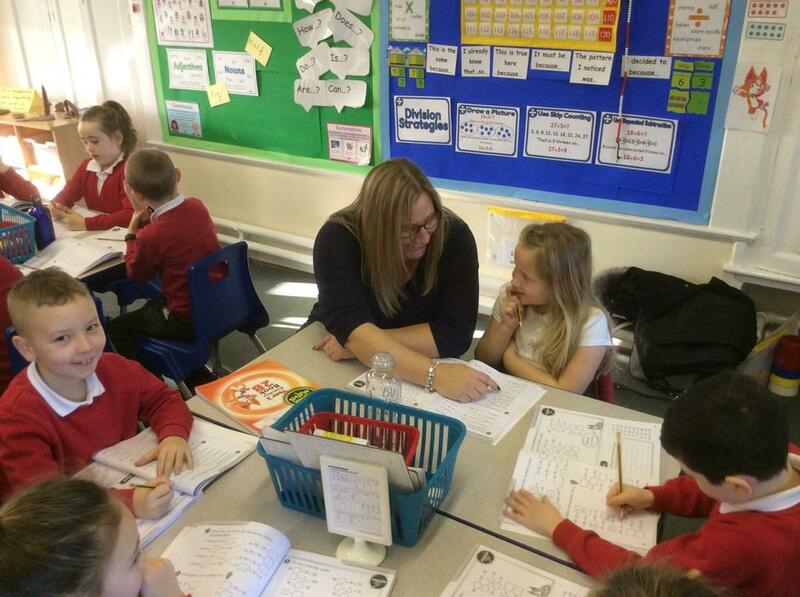 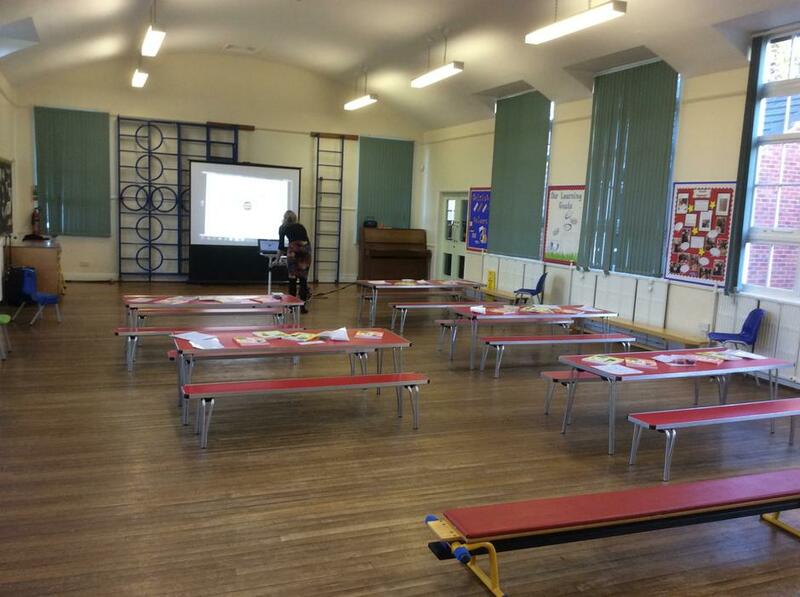 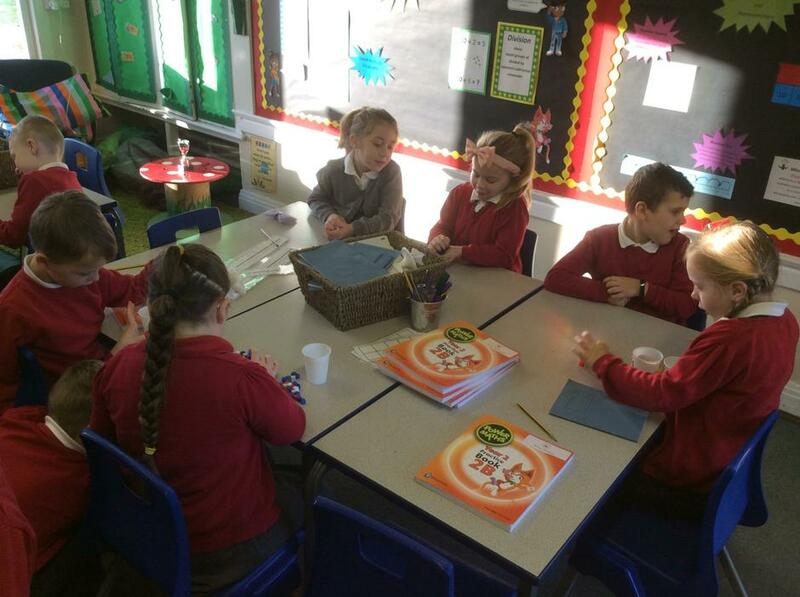 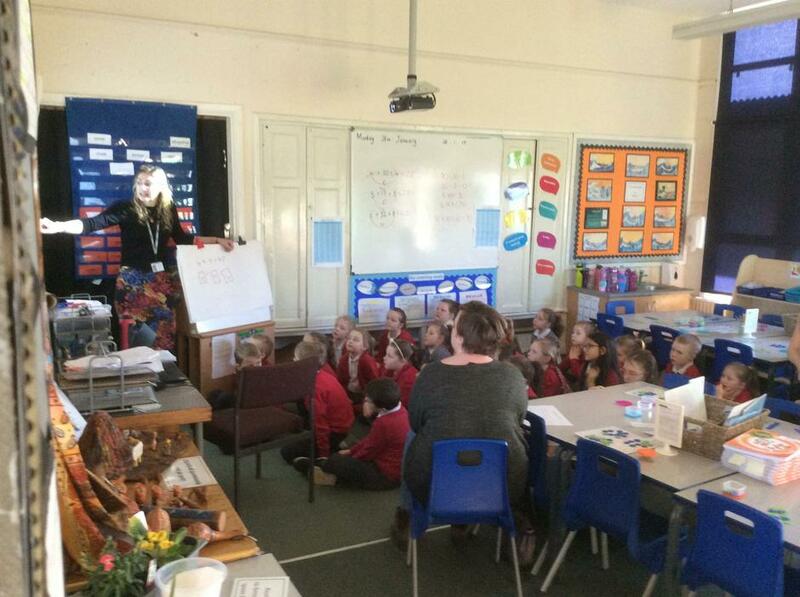 The maths scheme 'Power Maths' was introduced to parents and the feedback was incredibly positive. 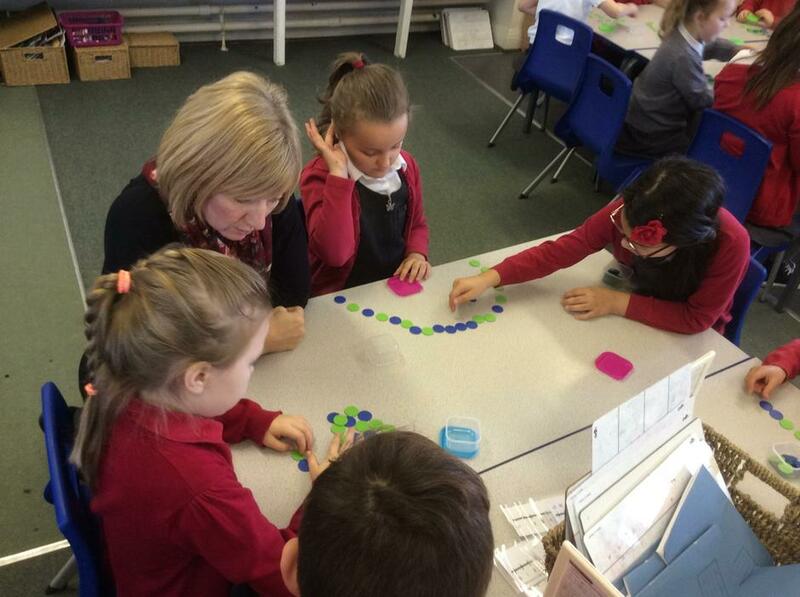 The morning ended with parents observing and participating in a typical Power Maths session.